Cajun cuisine exploded in Southern California about 30 years ago, spawning a multitude of restaurants based upon the spices of Louisiana’s back country. 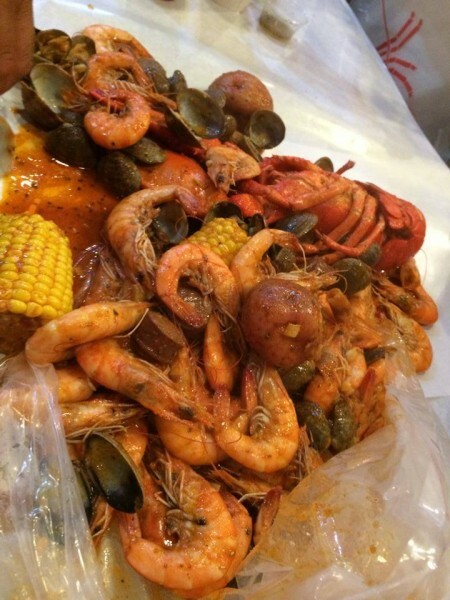 In the last few years a new trend began, based upon the simple idea of the seafood boil, which is a popular American method of preparing shellfish with spicy Cajun seasoning. The Kickin’ Crab (TCK) was founded in 2010 by experienced restaurateur Jan Nguyen, who founded several other successful restaurant concepts during her 17 years in the restaurant industry. TKC has nine locations currently open in California. In addition, TKC also has a number of additional potential restaurants openings in the 2015 pipeline. 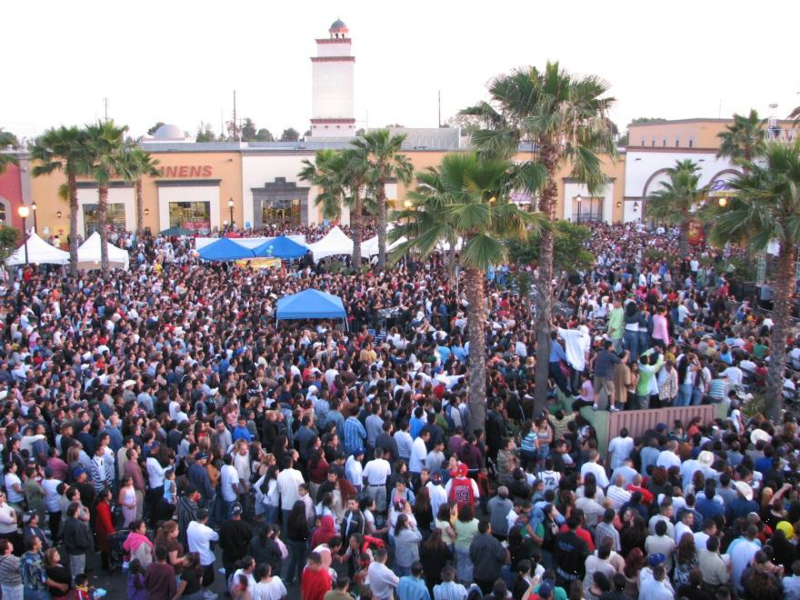 In 2001, M + D Properties Inc. (“M + D Properties”) invested $20 million to convert Lynwood Marketplace and Lynwood Town Center shopping malls into a Mexican-themed marketplace, known as Plaza Mexico. 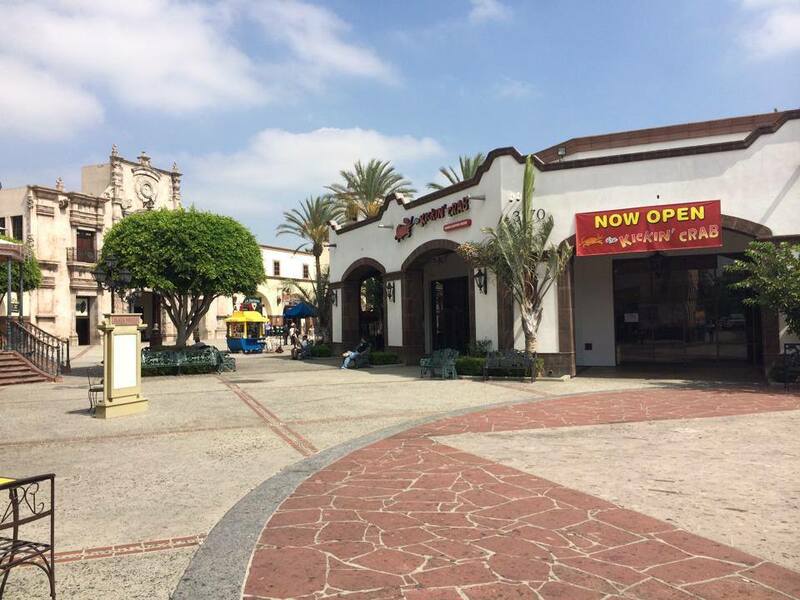 Plaza Mexico features a 48-acre lifestyle center in Lynwood, which is located in Los Angeles County. Plaza Mexico combines the traditional Hispanic shopping experience of marketplaces with the American shopping center experience, incorporating a mixture of both American and Hispanic retailers. Plaza Mexico has become the central hub of Mexican American culture all over Southern California and frequently hosts large festivals celebrating Mexican holidays such as Cinco de Mayo, Dia de los Muertos, and Fiestas Patrias. In addition, Plaza Mexico frequently hosts celebrities and politicians including Hillary Clinton, Arnold Schwarzenegger, and Antonio Villaraigosa. 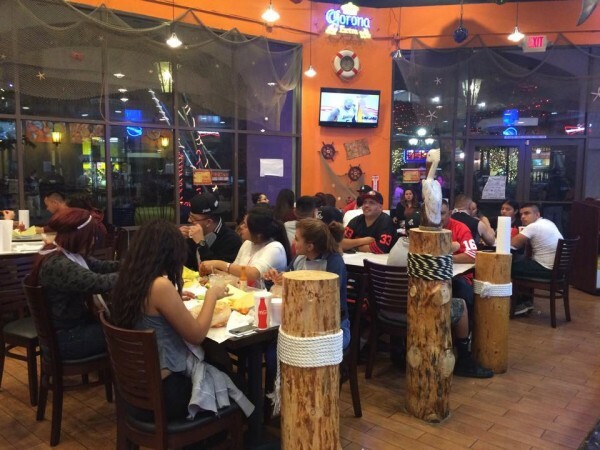 For many Mexican community members, Plaza México is the main place in Lynwood for cultural expression and pride, which grants them opportunities to consume a national and regional identification with homeland. 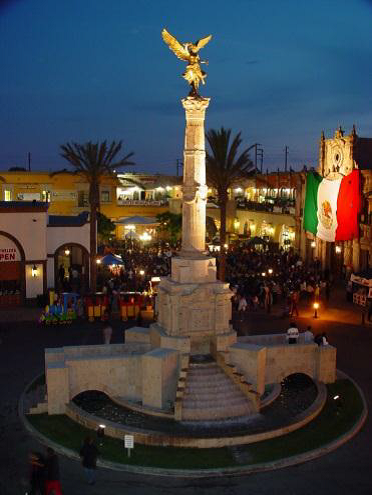 Plaza Mexico has over 1,850 parking spaces that are filled to capacity each weekend. During event weekends, the number of visitors increase exponentially due to the allowance of double parked cars, in addition to visitors that car pool and are dropped off. Plaza Mexico has a high degree of visibility and accessibility, as it is located directly adjacent to the I-105 and in close proximity to both the I-110 and I-710 freeways. Due to Plaza Mexico’s unique focus, it maintained 90%+ occupancy rates even through the recent recessionary periods and is currently at 94% occupancy. 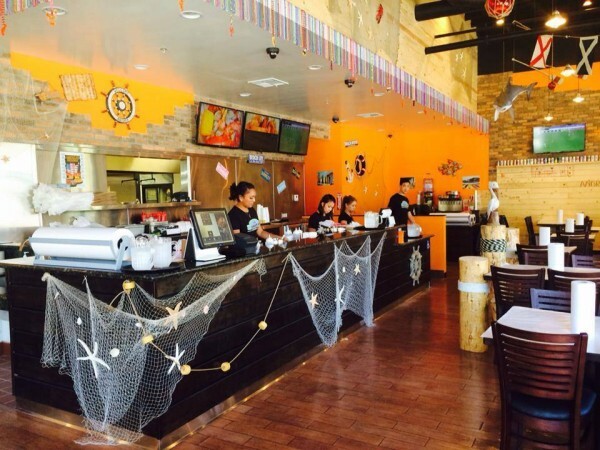 Due to the enormous success of its current stores, TKC decided to expand its footprint through license deals and signed a term sheet with Comex KC, LLC for a new restaurant inside of Plaza Mexico at Lynwood, California (the “Project”). The restaurant opened since December 2013 and has been a big hit for the locals. TCK at Plaza Mexico is expected to generate a net income of approximately $200,000 per year after five year. The projected net margin will stabilize at 10% after first year of operation. Dues to its distinctive competitive advantages, TKC will attract different demographics in Los Angeles County and has the capability to grow simultaneously with the Latino population in the area. The restaurant serves a wide variety of shellfish, including shrimp, clams, and mussels in addition to seasonal items such as lobster, crab, and crawfish. Customers can choose from the following seasoning types: Lemon Pepper, Cajun, Louisiana, Garlic Butter, or The Kickin’ Style (which incorporates all of the other seasoning types and is TKC’s signature seasoning). Customers are also able to specify their desired spiciness level—from Mild to Spicy Spicy. Finally, customers can also add additional items to the seasoning mix they choose, such as corn on the cob, sausages, and potatoes. Foods at the restaurant are served in plastic bags, which greatly reduce cost by essentially eliminating clean-up costs. Minimal cooking is required on the premises since food supplies and sauces are shipped from centralized location. 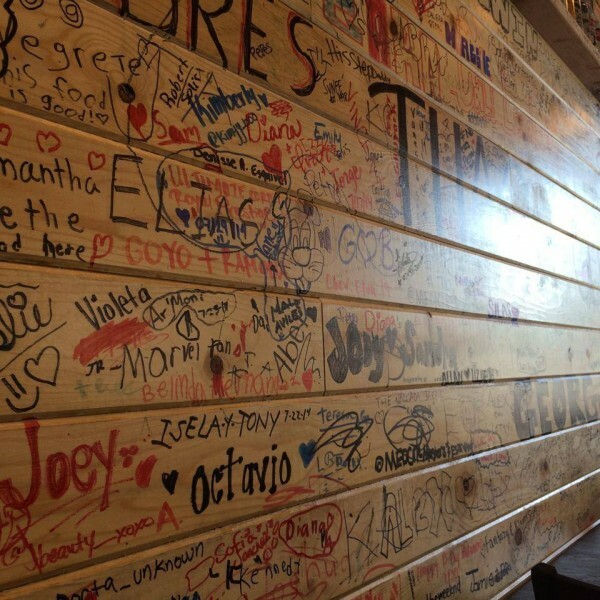 The restaurant also requires over 10 full-time employees to operate. This low cost operating model allows TKC to maximizes its profitability and expand as a faster pace than other establishments. Currently, there are 9 Kickin’ Crab locations with several additional locations planned for 2015: Santa Ana, Westminster, Garden Grove, San Jose, Lynwood, Irvine, Costa Mesa, Chino Hills, and Rowland Heights.